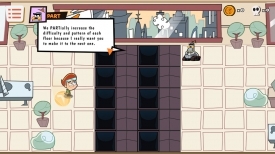 "An addictive and fun cartoon style puzzle game"
Trap Labs is a cartoon style puzzle game where you must make your way through the Trap Laboratories of which each floor has a more complex trap floor that you must use some problem solving and brain power skills to cross, the puzzles start off very easy but become increasingly harder as you reach the higher levels within the building. 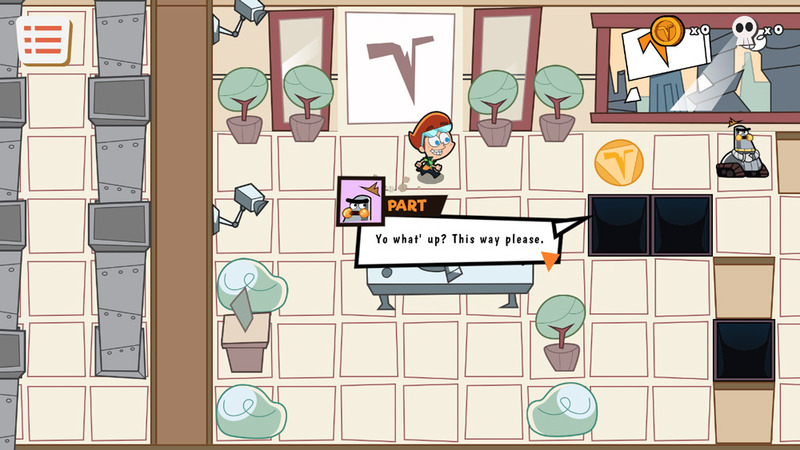 During the first few levels it’s easy to feel that trap Labs is a rather simple game which has focused more on fun graphics than interesting game play but as the puzzles begin to become more challenging so will your desire to complete them and in that respect it soon becomes a game that is very hard to stop playing. 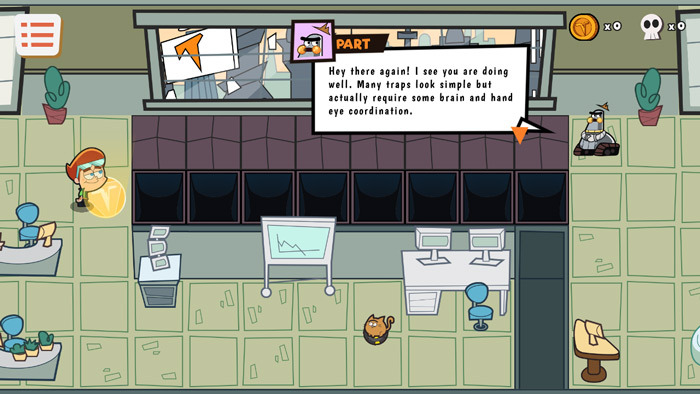 Trap Labs is still fairly early in development but it looks great and although the puzzles don’t really tend to change their format although they do become increasingly harder with each new level. 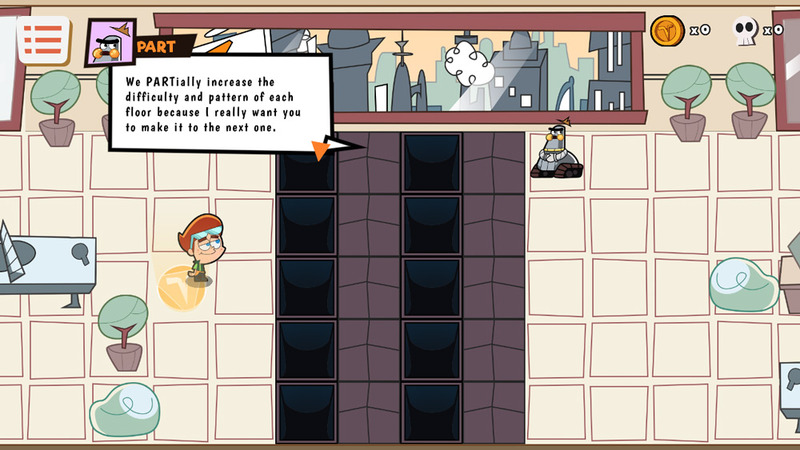 A very promising and hard to put down game that is definitely worth checking out. You can download Trap Labs here for free.